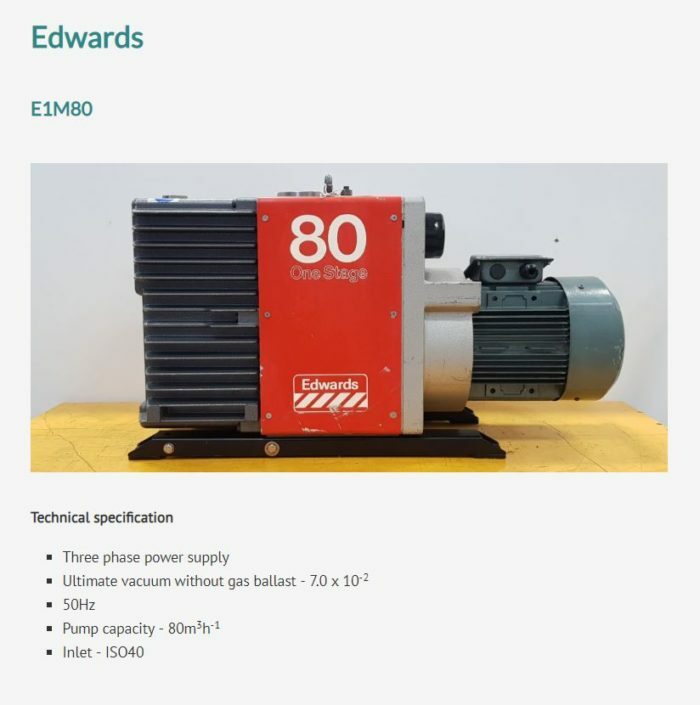 We recently updated our reconditioned pump page with some new features. Have a look by clicking on the link here. We’ve been really busy at West Technology keeping all of our pumps in tip top condition. 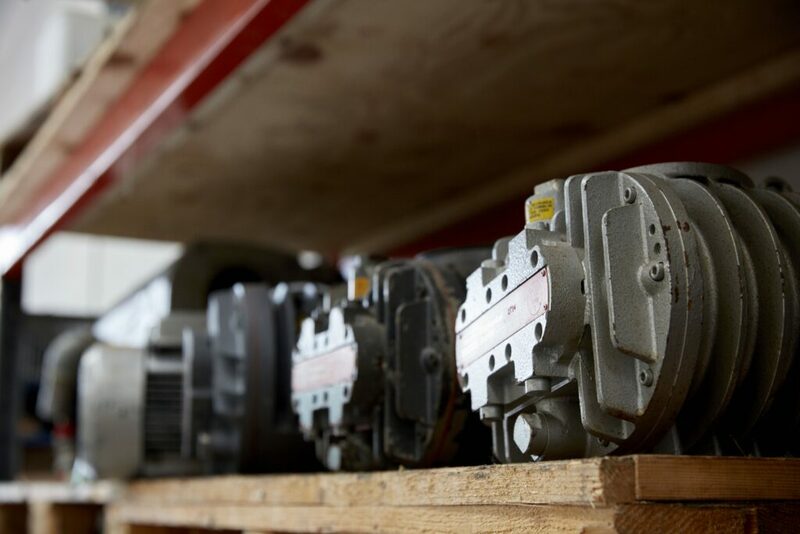 Although our pumps are regularly serviced and tested, we wanted to showcase a small sample of the reconditioned pumps we have for sale. From Alcatel to Leybold, booster to pump, we have it covered. As mentioned before, we have an array of reconditioned pumps for sale. To make page navigation easier, we have grouped our pumps together under brand name. Furthermore, the pumps’ model number is clearly displayed and technical specs are bullet pointed. In addition to this, each picture represents a pump in its current condition. Every reconditioned pump comes with a 6 month warranty, which will give you added piece of mind. Please contact us here for more information about our reconditioned pumps. Also, we would love to hear your comments below.